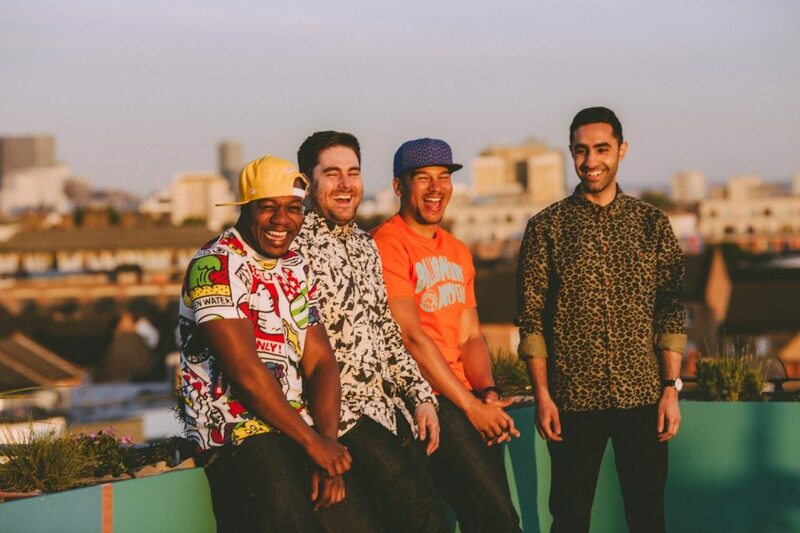 Blog fave (B3 in particular) Rudimental wows us with a cool dynamically-punctuating full-bodied blusey-soulful vocal spectrum effect (especially love the use of vocal percussion in the choruses) on their uniquely-creative vivaciously synth-y melody-driven stunner “Are You Gonna Change”. “Are You Gonna Change” is outstanding. Reviewed by Erin Shay. 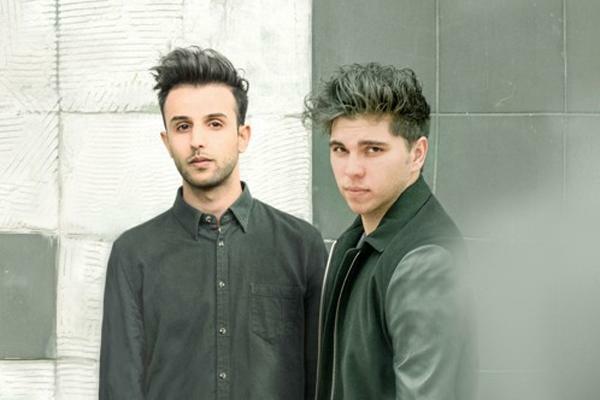 Dutch duo Klyne make their B3SCI debut on the strength of the modern bass music-backed “Waiting” which while wrapped in a very sleek avant instrumental styling contains centrally a very cool set of pop melodies. “Waiting” is a very skillfully written track. Look out. 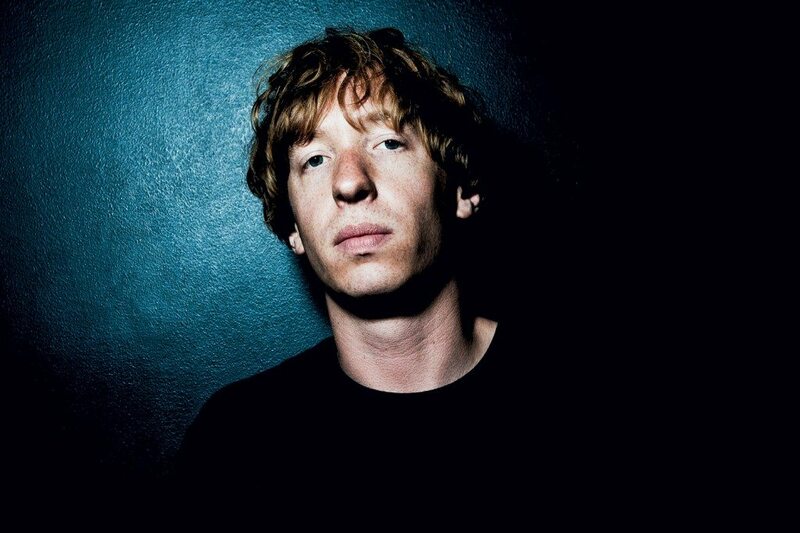 Go deep underneath the sub-surface with the timelessly excellent mix of scenic-expressive mellow-stormy synth-dominated crosscurrents and profound primitive-vibe rhythm-and-bass embellishments on “Sensation”, a far-out atmospheric techno soundscape from gifted London producer Daniel Avery. Reviewed by Erin Shay. Get caught up in the fabulous disco-infused UK-dance vibes and soulful bewitching-magnetic vocal delivery of London DJ/producer Kayper (Europe’s dance-scene artist of the moment) on her phenomenal rendition of Erykah Badu’s legendary anthem “Next Lifetime” (which are some tough stylistic shoes to fill yet she pulls it off like a champ). We love it. The word (according to the blogosphere) is that Kayper chose to cover the track by chance while out driving in her car. Check out what she had to say about the situation: “I heard someone playing “Next Lifetime” in their car at the traffic lights while I was driving through Brixton one day and it reminded me of how much I loved that track and her first album which is what inspired me to do my own updated version as a tribute to one of my favorite artists”. 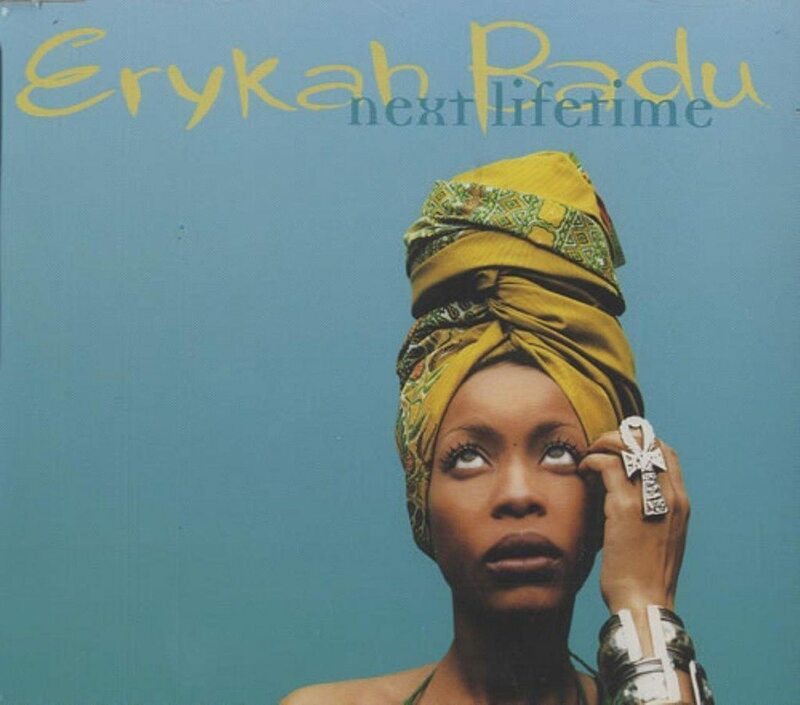 Erykah Badu is (obv) one of our faves as well, so kudos for your very soulful dynamic spin of “Next Lifetime”. Simply amazing! Reviewed by Erin Shay. Welcome L.A.-based R&B singer Brooke Aulani to B3SCI. The excellent “Shame”, previewed here, is the first stream from the SoCal artist’s forthcoming debut EP, “Bedroom Music”. 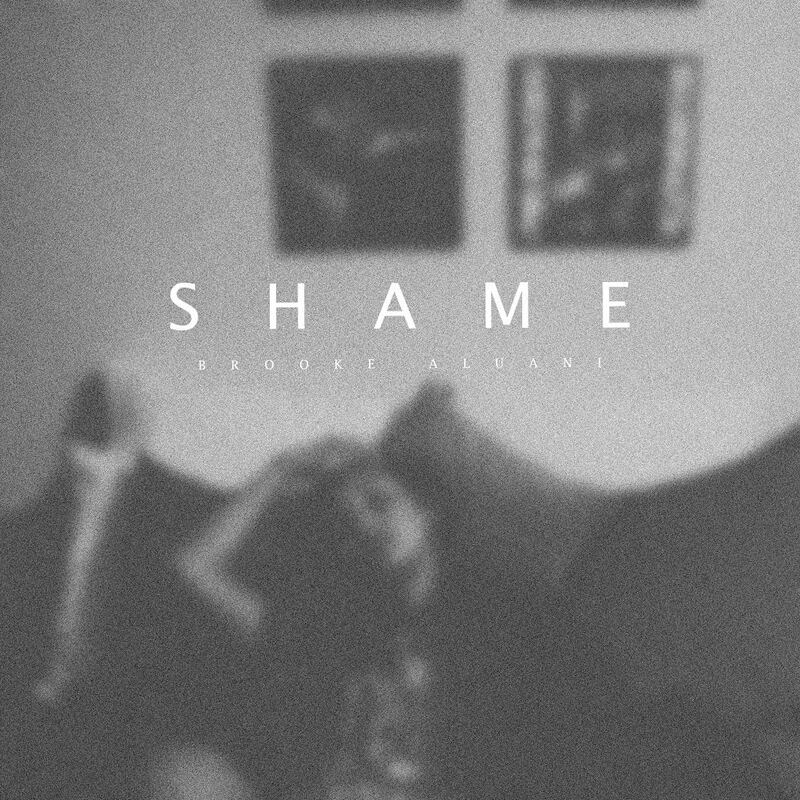 “Shame” is centered around a potent alto vocal that sounds as if it’s been performed on the track by an already in her prime singer (the melodic phrasing is particularly strong here) and is coupled with a minimal/modern-feeling instrumental that will sit very nicely in your next Spotify mix next to artists like TALA and BANKS. We love the track. 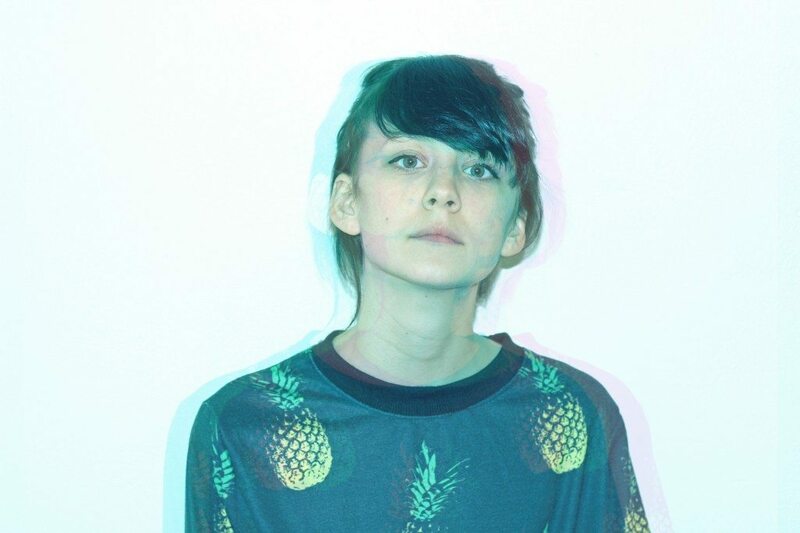 Stream B3 Premiere of “Shame” from Brooke Aulani below. 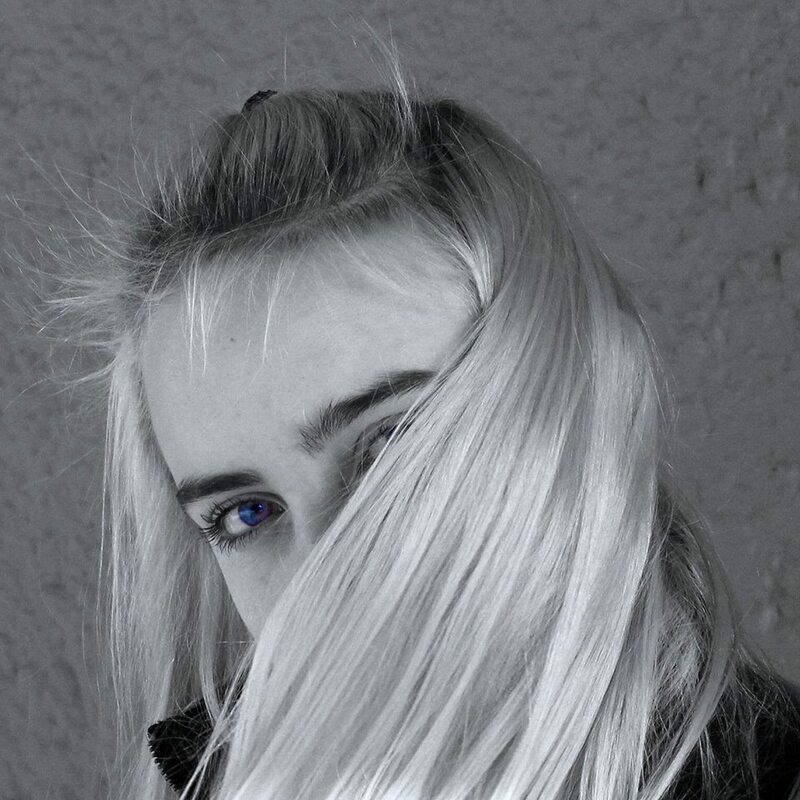 Get familiar with the very graceful high-angelic stunning-dreamy harmonic vocals of LA singer-songwriter Billie Eilish on her dynamic simple-pleasure gem “Ocean Eyes”. Reviewed by Erin Shay. For those of you who don’t know, Chance the Rapper’s brother is also an artist. 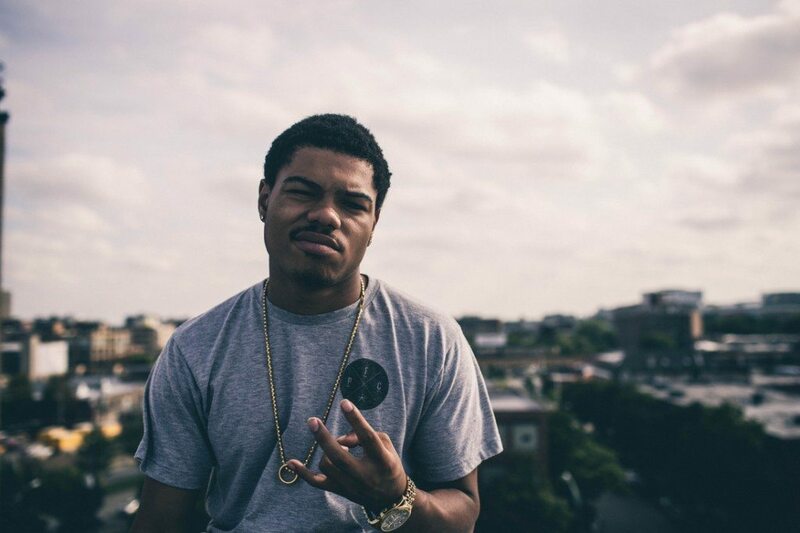 His name is Taylor Bennett and he’ll be putting out an album of his own soon. The upcoming release’s title track “Broad Shoulders” features his older brother over a smooth piano beat and heartfelt verses from both brothers. Upon entering fatherhood, Chance’s lyrics have become increasingly introspective as he battles with the realities of having a child. Reviewed by Jake Goldstein. 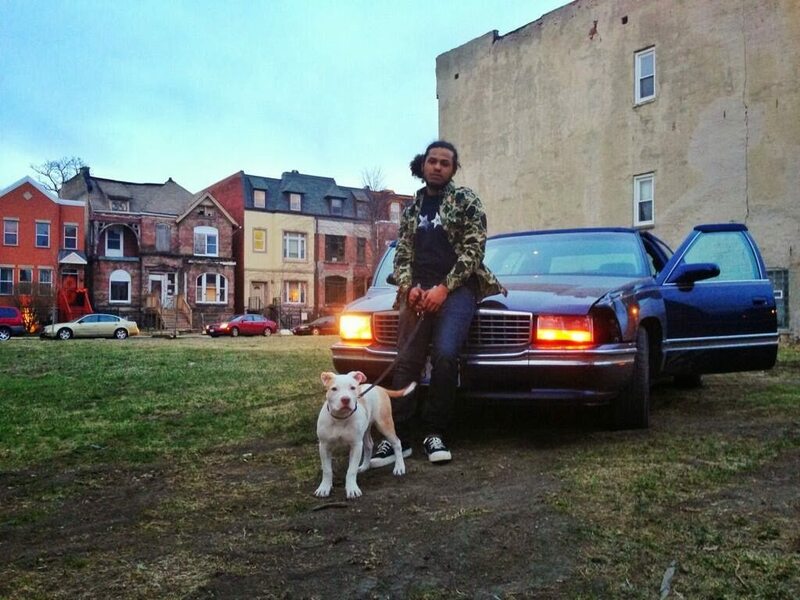 Chicago’s own Joey Purp is poised to drop his new album soon. In anticipation, he streams a new track titled “Run It Up” produced by Dimeji Faluyi. One of the more interestingly produced tracks I’ve heard of late, the beat switches up more than three times while Joey alternates flows and throws some auto-tune singing in there also. Reviewed by Jake Goldstein. Tremendously talented B3 go-to producer Flamingosis, who was most recently covered here for his wildly-cinematic lounge-y fantastical funk-centric jazzy-horn-entwined Chicago-street-vibe-imbued tune “Riding the L”, captures the essence of some sweet vintage-70’s vibes on his latest bright-summery snazzy-ebullient dreamy-drowsy drum-accented dance-inspired (stroke of greatness) instrumental original “Close to You”. Reviewed by Erin Shay. 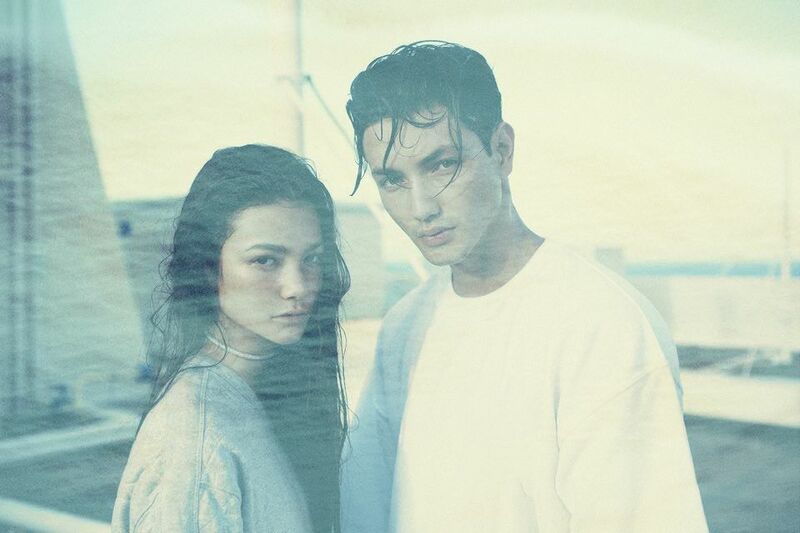 Tune into the whispery-spritely pause-tempered seductive-sensitive vibrant-haunting female vocals on “Chills” the new excellent tone-drenched melodic beauty from B3-fave Australian brother-sister electro-pop duo Joshua and Amy Dowdle who are also known as Lastlings. Reviewed by Erin Shay. Although we’re not entirely sure the meaning of most of the words she sings so sweetly in her native Scandinavian tongue, we adore the very pretty brightly-animated vocals of Stockholm-based artist Hanna Järver on her technicolor synth-struck Euro-pop dance tune “Anekdoter” which is out now via Cosmos Music. Reviewed by Erin Shay.